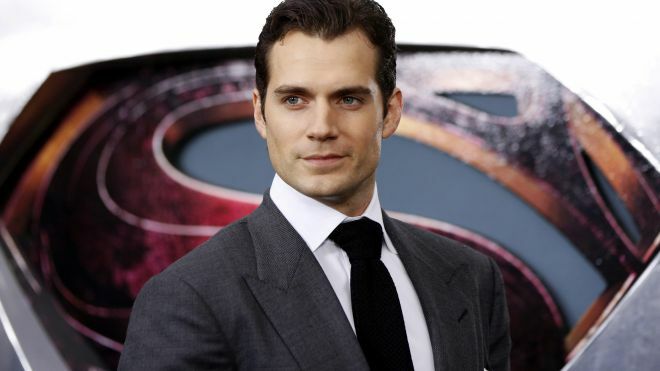 Henry Cavill beats out other hunks as Glamour’s sexiest man: Who’s really the sexiest man of 2013? Over 95,000 readers voted and though Cavill was able to snap the No. 1 spot (maybe it was his superhuman skills? ), it was a tough fight. Our favorite vampire, “Twilight” star Robert Pattinson, was the runner-up in the reader’s choice poll. Miley’s ex Liam Hemsworth came in at 3rd place. Heck, even One Director star Harry Styles made the top 10! Now, the hard part: It’s time for you to decide who the hottest hunk of 2013 is. Did Glamour magazine get it right? Or is there someone hotter than Henry? From Henry Cavill to Robert Pattinson to Liam Hemsworth, who’s really the sexiest man of 2013?